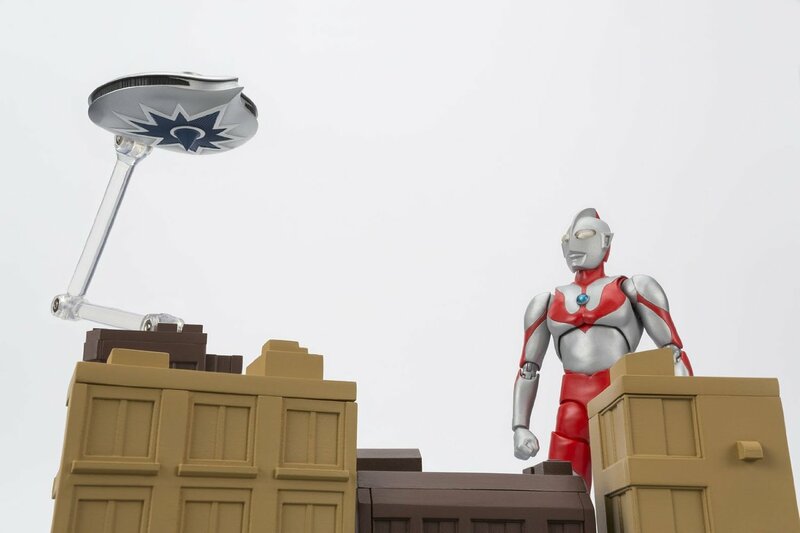 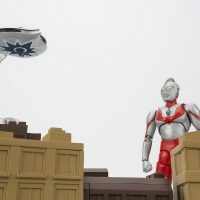 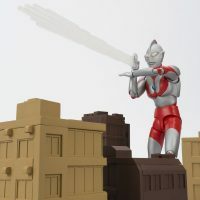 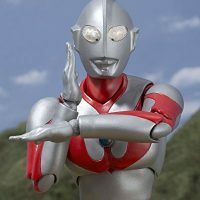 Long before Pacific Rim, Earth was being defended from Kaiju by numerous “Ultramen.” Now you can celebrate that classic hero with the Ultraman 50th Anniversary Edition Action Figure. 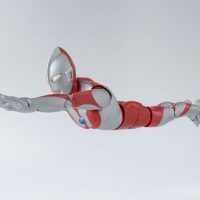 Superhero geeks who were children during the 70s usually had two must-watch titles on their television schedule – Batman and Ultraman… which would’ve been one heck of a crossover now that I think about it. 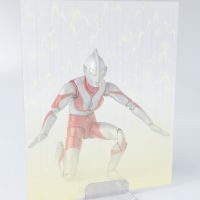 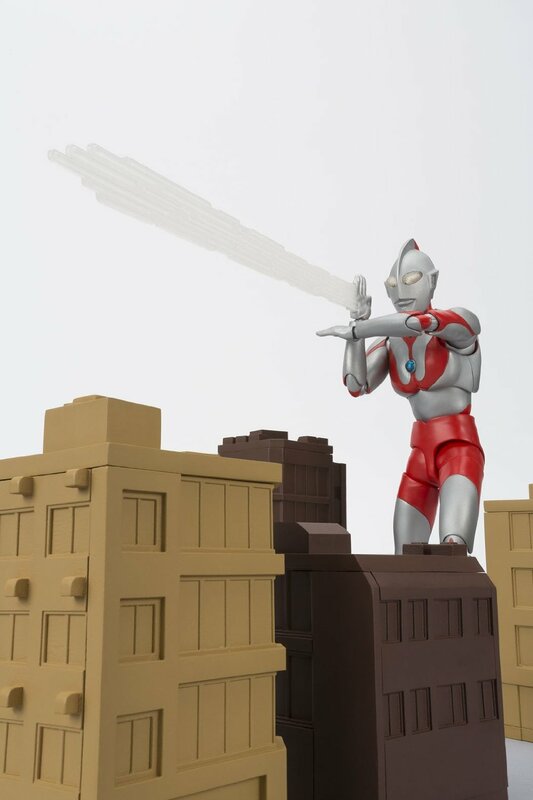 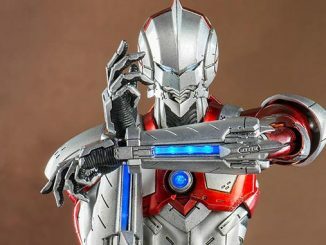 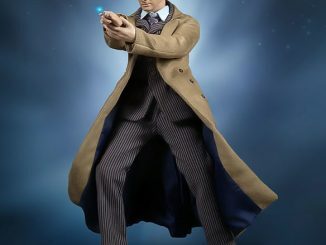 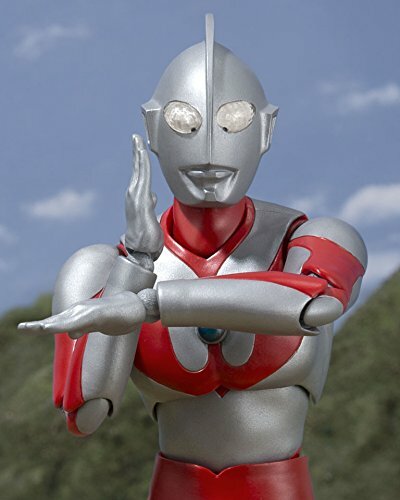 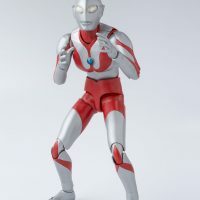 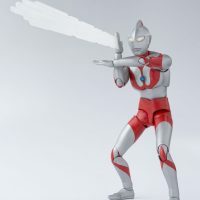 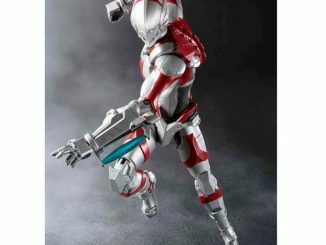 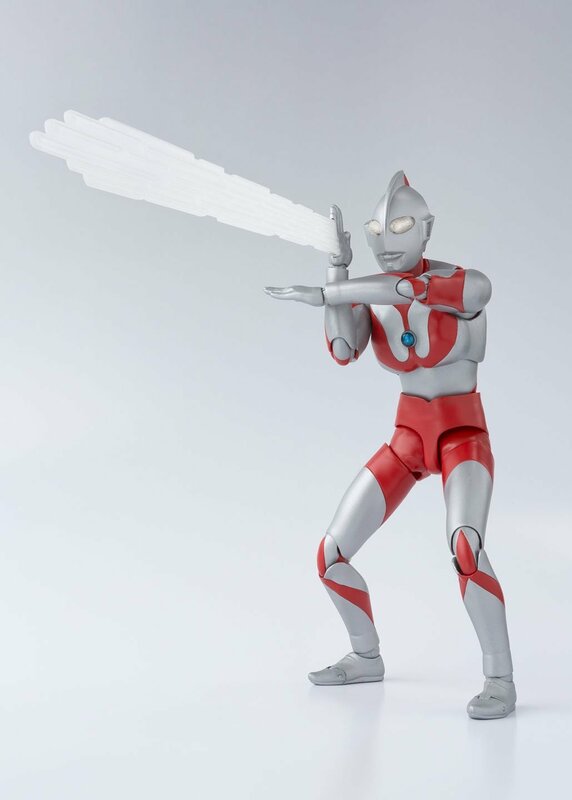 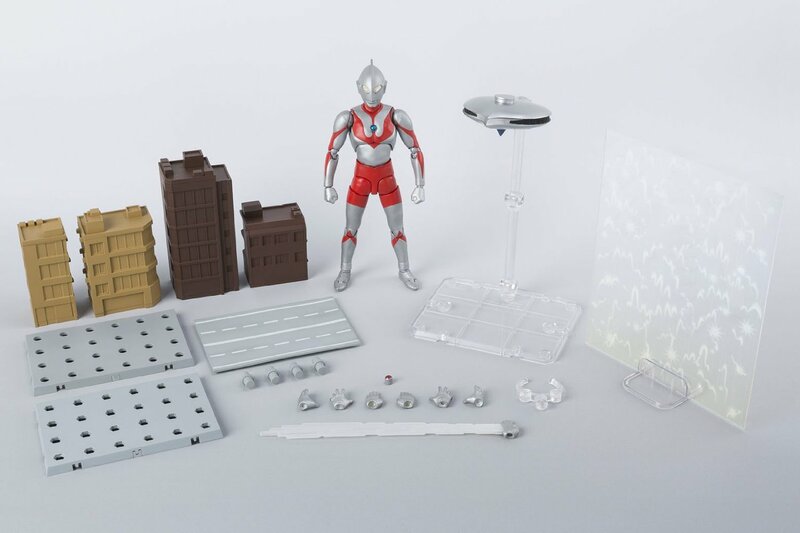 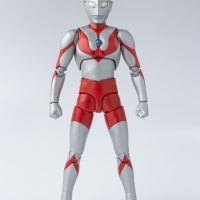 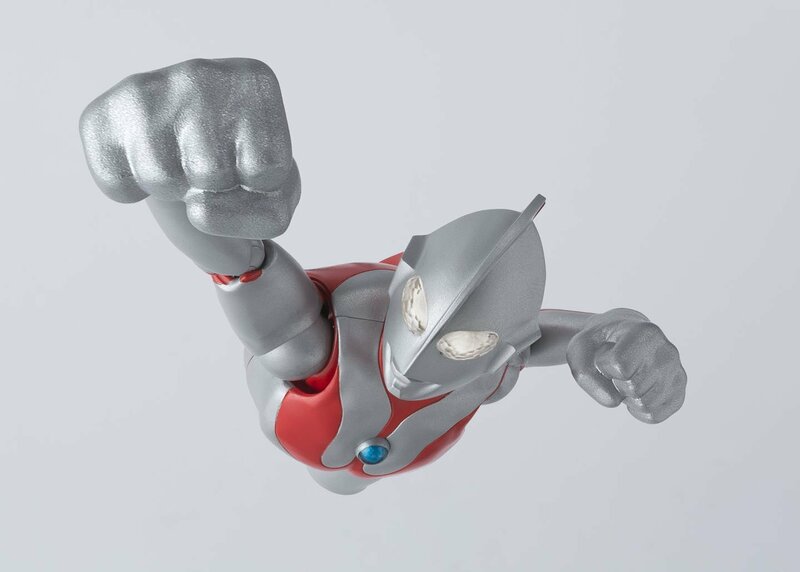 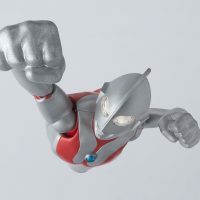 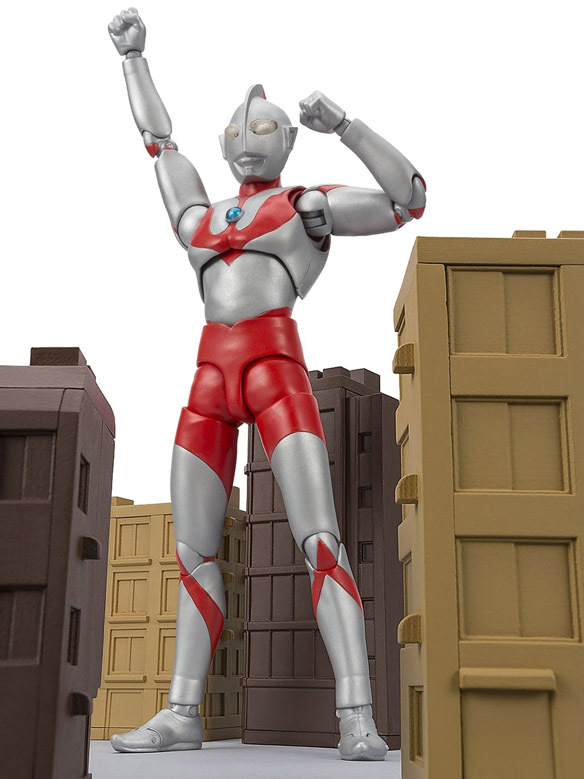 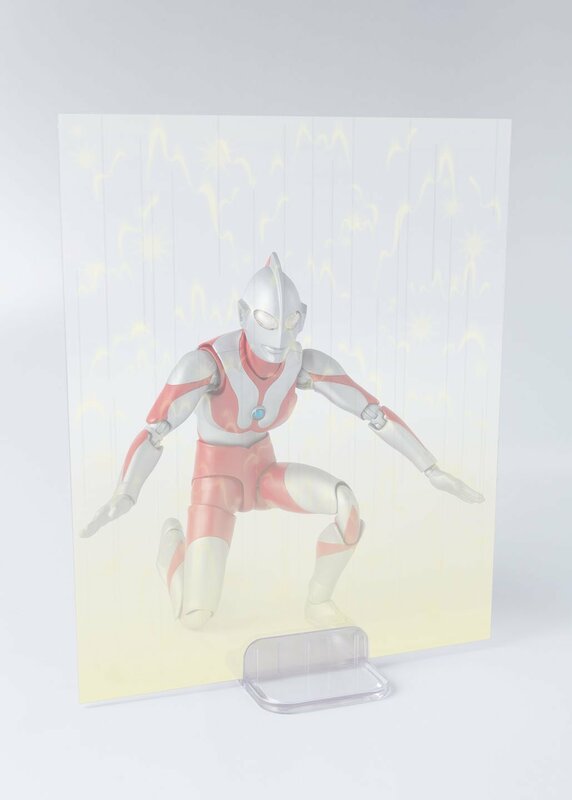 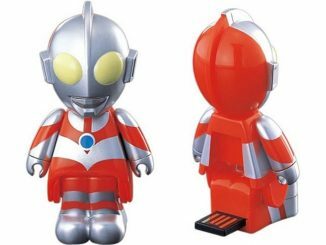 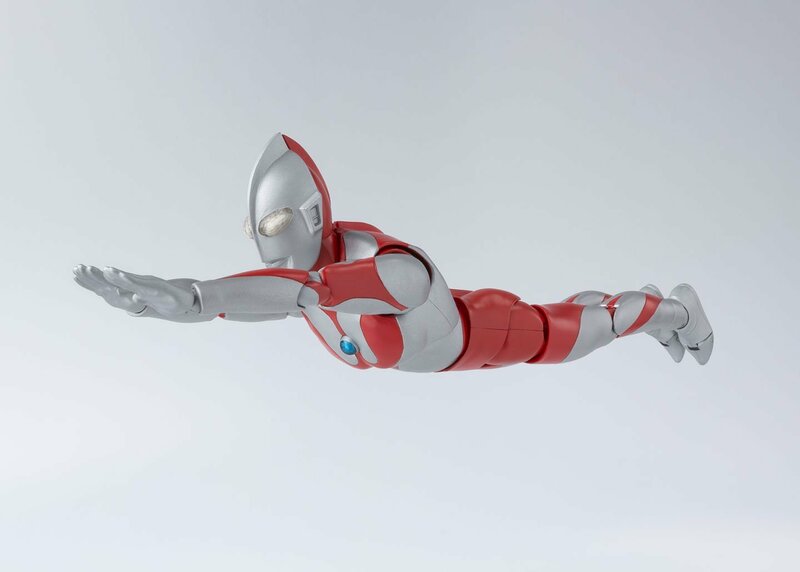 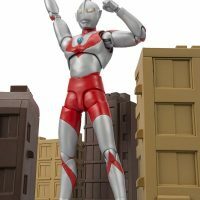 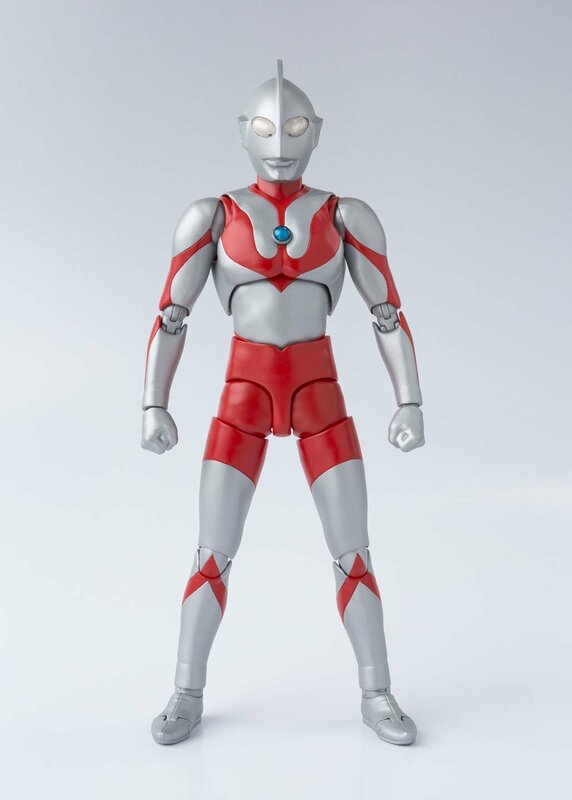 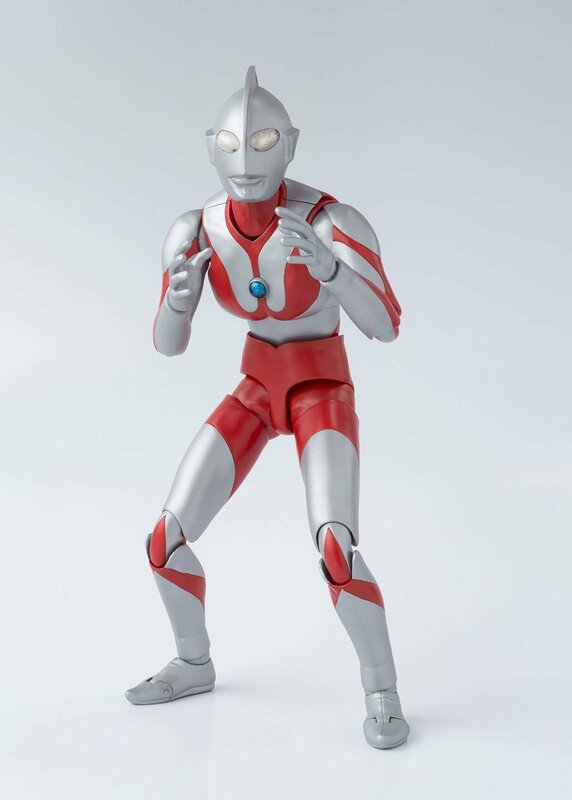 The Ultraman 50th Anniversary Edition Action Figure will be available September 17, 2016 but it can be pre-ordered now for $79.99 at Amazon.com and Entertainment Earth.